On this date in our family history . 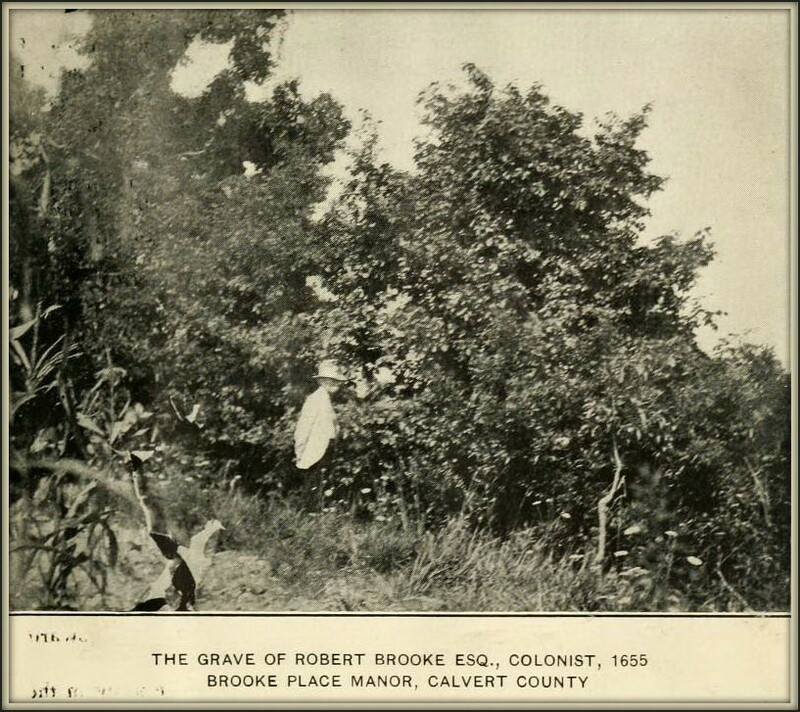 . . the 20th day of July in the year 1655 . . . Robert Brooke dies in Calvert County, Maryland . 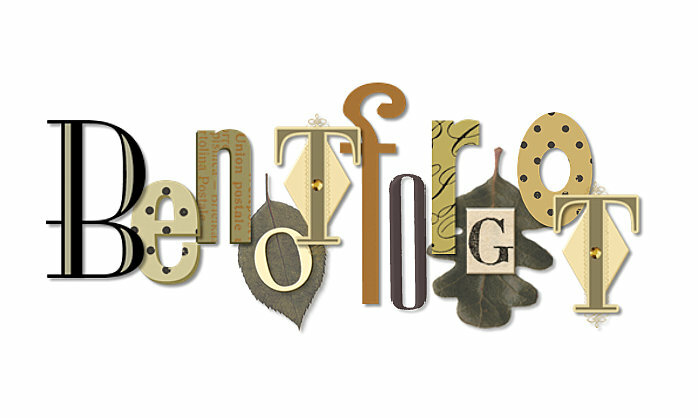 . . this Robert Brooke is a 10th great-grandpa to the Keeper of this family history blog . . . he is credited with bringing fox hunting to America, and left a written memorandum of his family, and of the time of his settlement in Maryland, i.e. . . .
"The before-named Robert Brooke, Esquire, arrived out of England in Maryland the 29th day of June, 1650, in the 48th year of his age, with his wife and ten children. He was the first that did seat the Patuxent, about twenty miles up the river at Delabrook, . . . In 1652 he removed to Brooke Place, being right against Delabrook ; . . ."
He departed this world the 20th day of July, and lieth buried at Brooke Place Manor ; . . .